Edit: I'm not just asking what year it is, I would also like to know brand and model if anyone knows since I cannot find a serial number. 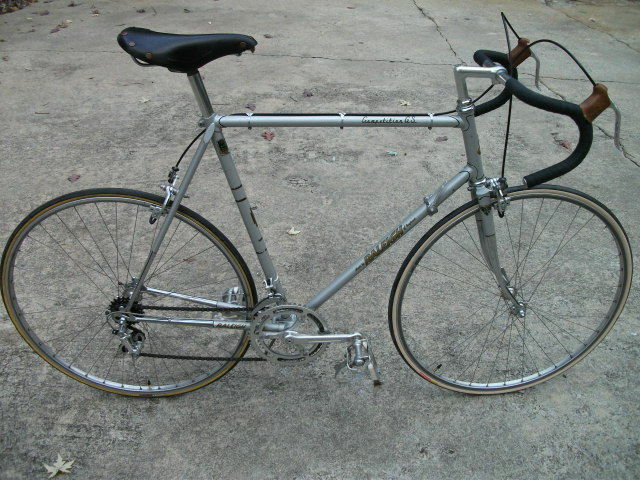 Based on the style of lugs and overall frame style, My guess is a 1980 Raleigh Competition or Competition GS. 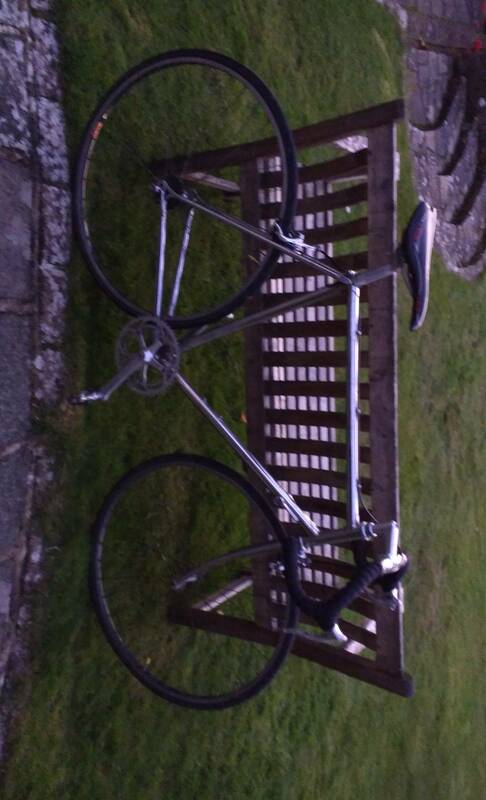 It looks like one that has had the frame stripped and then polished.